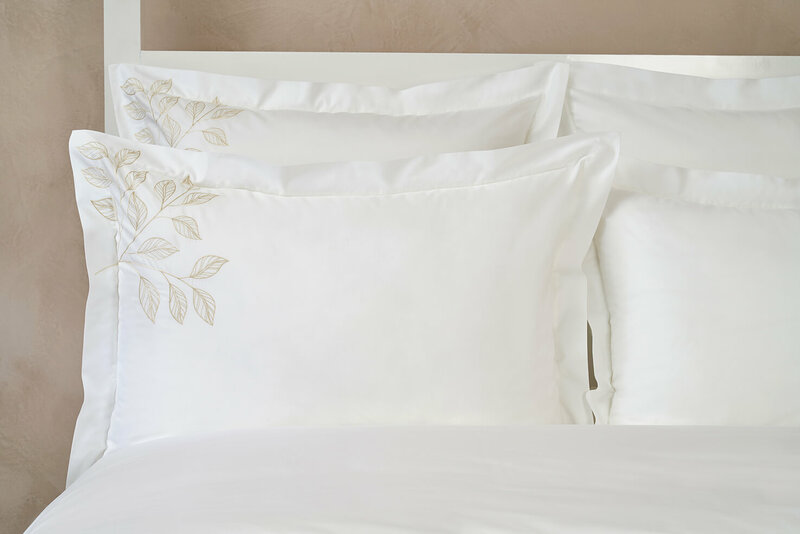 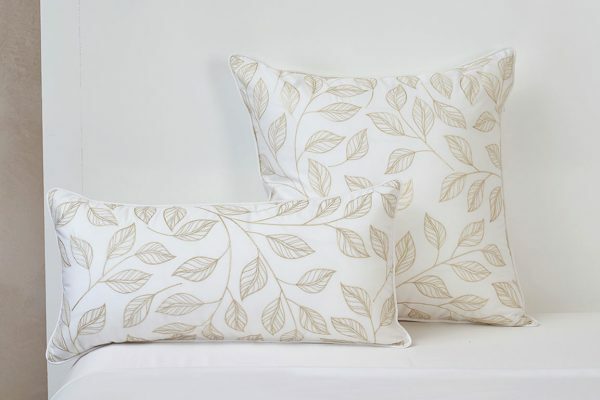 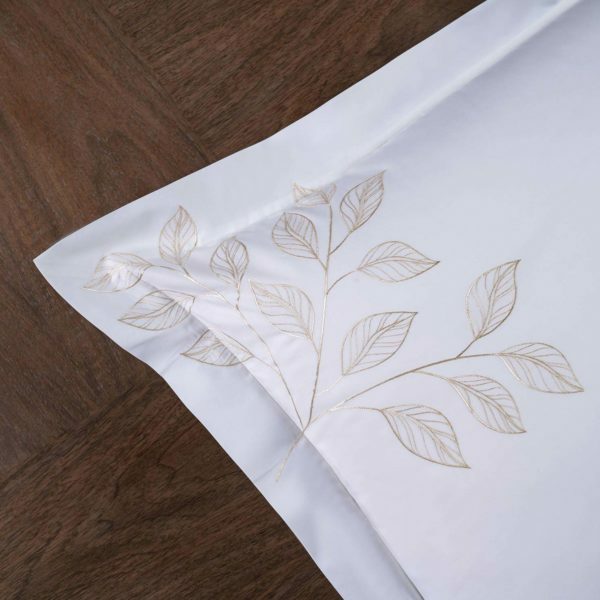 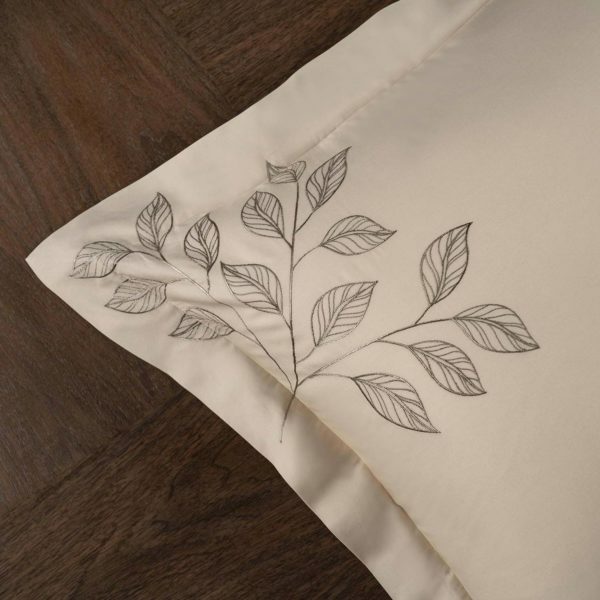 Tree of Life is a luscious leaf medley descending across the bed, draping your duvet cover and pillow shams passionately. 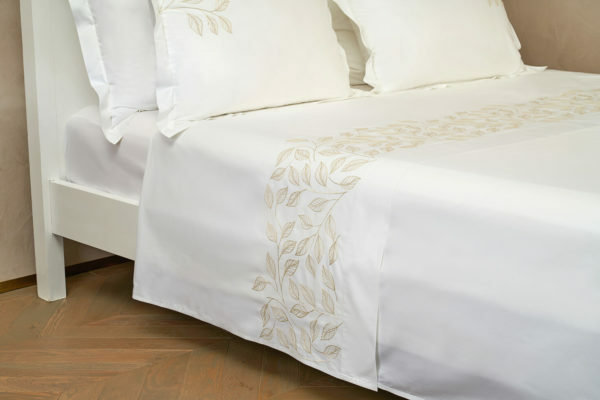 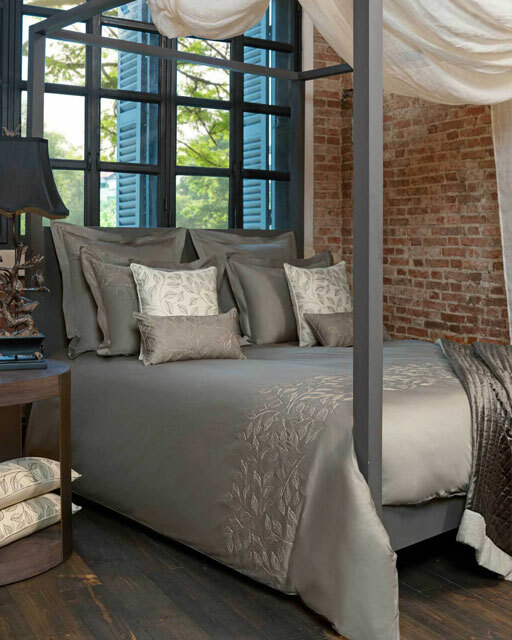 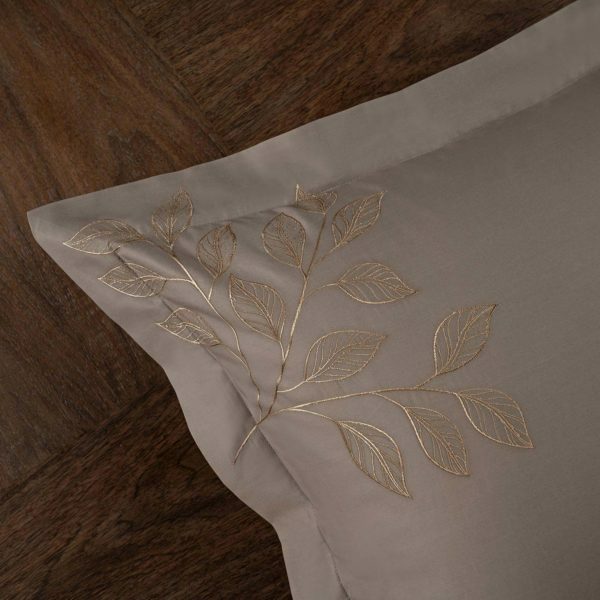 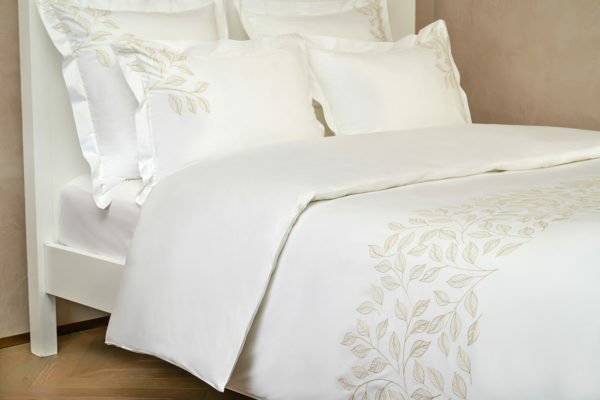 The intricate leaf motif is truly mesmerizing and will bring attention to your bed as a striking focal point. 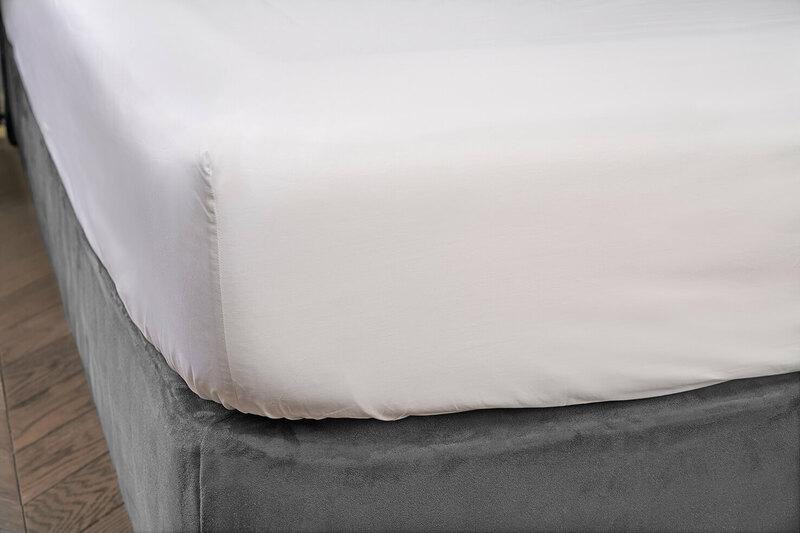 Sleep in this luxury bed linen design to understand the true meaning of sweet dreams. The fine embroidery thread brings elegance to this whimsical design. 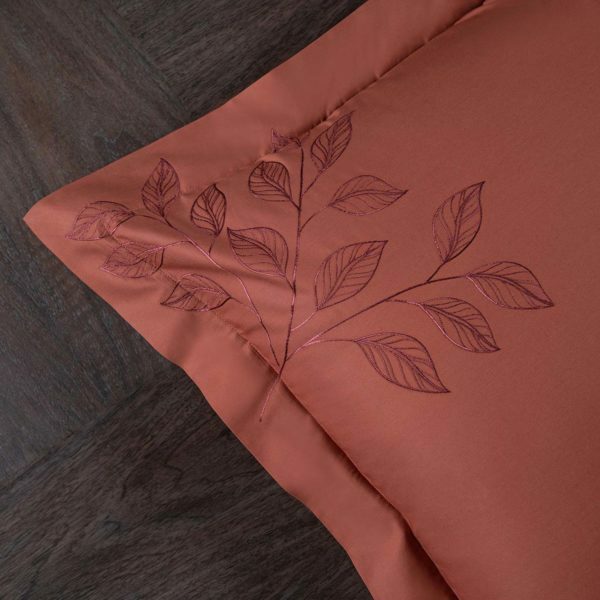 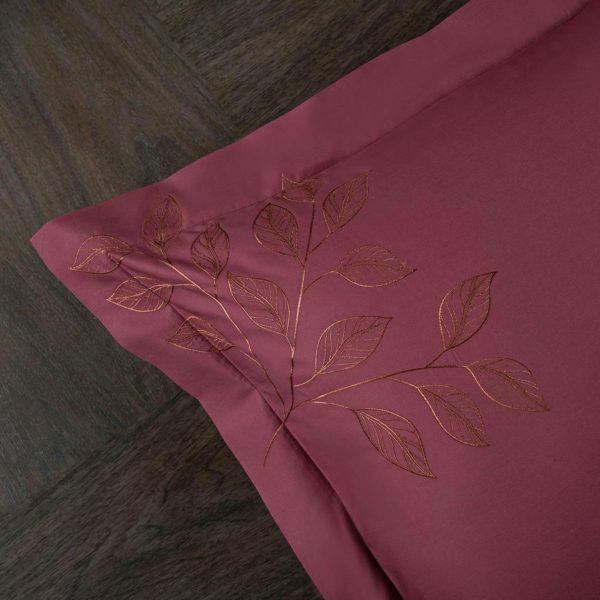 With this sheet set, an earthy and nature theme emerges and the rich colours bring an exquisite hue to your home décor.